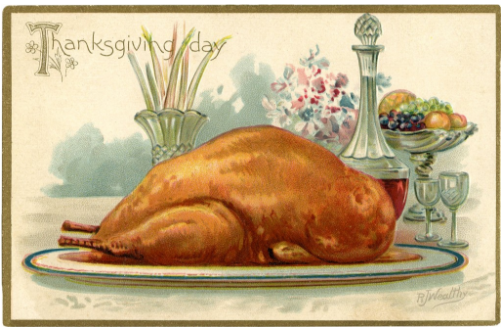 The recipe of Peggy Sue Sikes Turkey Dressing and gravy by way of her daughter Beverly McGuire Neal and what this recipe means to her family. Plus several East Tennessee listeners and why they support WDVX Radio & the Tennessee Farm table. -Grow OakRidge.org Winter Market http://growoakridge.org Begins Dec 3rd Saturdays 10 - 1:00 pm.